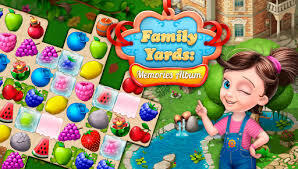 Family Yards: Memories Album A new and very beautiful game with a special design in the puzzle genre of the matching model from Dolphinapp’s Android Studio, which has been released for free on Google Play and has been featured to millions of times by Android users around the world. It has been downloaded and upon your request, loved ones are going to introduce the latest version! 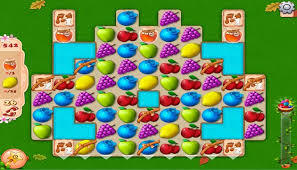 By installing Family Yards: Memories Album on your Android device, you will experience a fun puzzle game in the matching style with dozens of fun and exciting stages that narrate Alice’s family story! Step into the house of Alice, find the pieces of the old photos of the Alice family and re-create the memories of Alice’s grandparents! The story is that once Alice went to his grandfather’s house and found a photo album there.